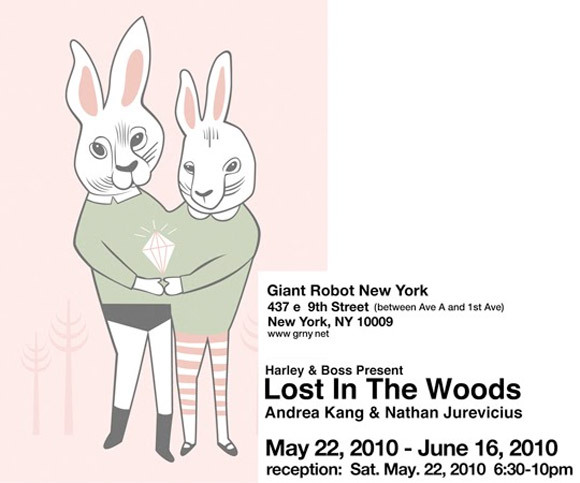 Not much longer to enjoy the Lost In The Woods art show by Harley & Boss, aka Nathan Jurevicius and Andrea Kang, at Giant Robot in New York. 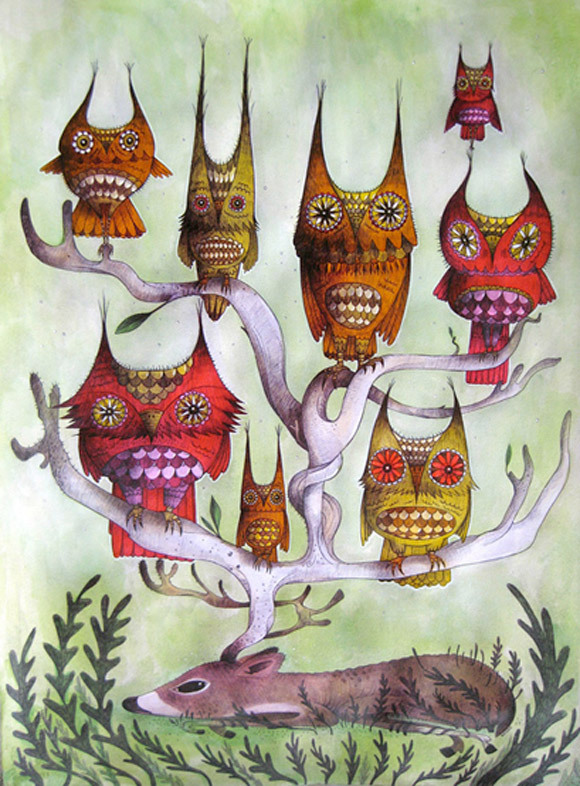 This fine collaborative display will be up until June 16. 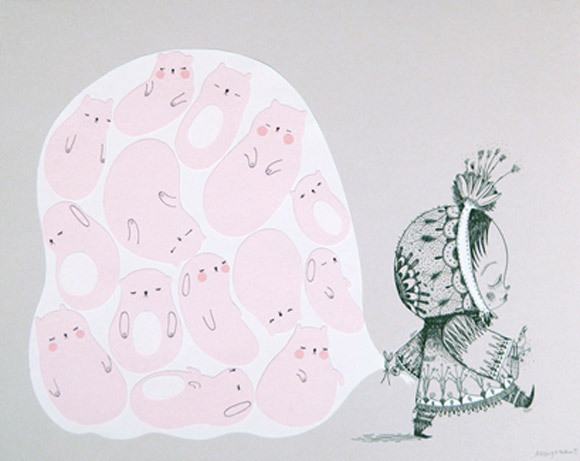 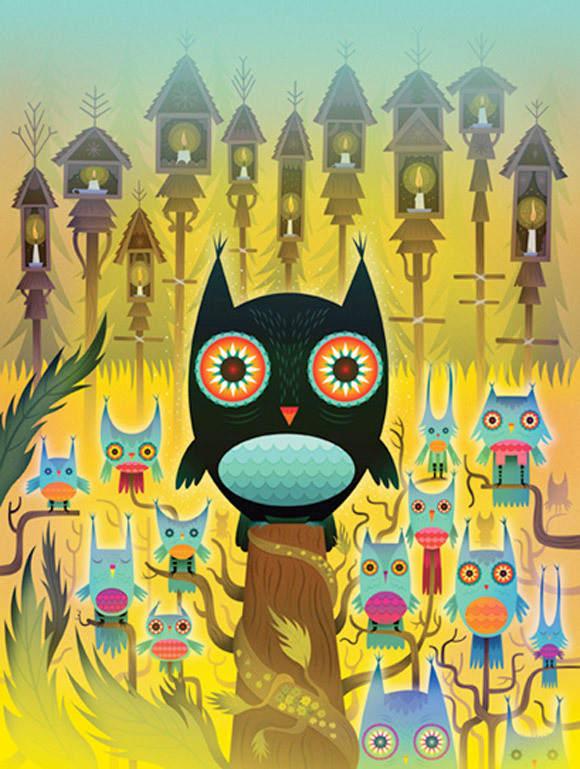 The post Lost In The Woods Exhibition At Giant Robot New York appeared first on Kidrobot Blog.